Caring for your marijuana plant can be a taxing but rewarding job. To get the best out of your cannabis plant, you must give it the best in return. That’s why these buds need different nutrients during the flowering phase than they do while they are germinating. Figuring out which nutrients are right for this crucial stage in your marijuana plant’s life can be a bit overwhelming. 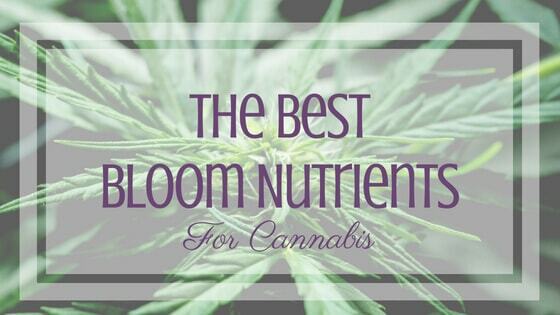 So, let's break down some of the best bloom nutrients for cannabis. Think back to how much you ate when you were six years old compared to what you eat now. You probably need a lot more food because you are going to need a lot more energy. The same can be said about cannabis seeds in comparison to growing plants. When the dormant cannabis plants are still living within the seed, it waits patiently in its growing medium as water facilitates growth. During this period, it is best to feed the seedlings nitrogen-heavy concentrates. As the plant blooms, its needs will change. You will find yourself pruning the plant, giving it less light and water, and lastly, adding different nutrients. Let’s check out the top 5 bloom nutrients for cannabis plants. The most important thing you need to concern yourself with when picking out the right nutrients for any plant, whether it be in the germination or flowering phase, is that you want organic substances only. Using fertilizer, such as Miracle-Gro, that contain "salts" and other synthetic ingredients can do more harm to your final product than good. These foreign substances have chemical reactions with the cannabinoids present in your plant. 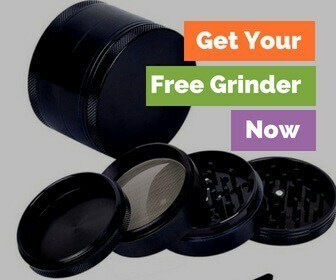 In turn, it can completely alter the medicinal properties or THC potency of your harvest. Fox Farm Liquid Concentrate contains all-natural, organic ingredients that will prove as the perfect food source for the microorganisms living in your plant's soil making it the best bloom nutrients for cannabis. Most of the soil fodder comes from bat guano and earthworm castings. This formula is then paired up with rock phosphate, which is much how hydroponic setups get their nutrition. One of the biggest concerns when growing is maintaining the ideal pH balance. A neutral pH balance is seven out on a scale from 1 (mostly acidic) to 11 (most alkaline). Keeping a cannabis plant between 5.5 and 6.5 is ideal. 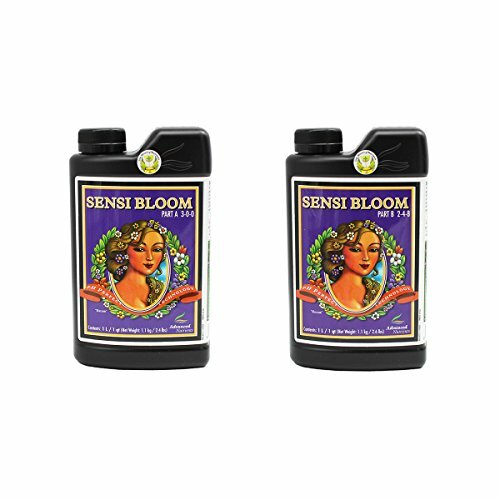 Advanced Nutrients formulated the pH Perfect Sensei Bloom with these concepts in mind. You won’t even need to test your pH balance, as this two-part system was created to ensure a 5.8 pH level. What stands out about this particular bloom nutrient is that it’s formulated with L-form amino acids. Most fertilizers contain D-Form fertilizers, which aren’t as efficient in the flowering stage. With 19 L-form amino acids, the pH Perfect Sensei Bloom catalyzes protein synthesis. Amino acids are known as the building blocks of life for a reason. Having these in the formula facilitates an ecosystem within the soil that promotes rapid growth. This is a bit more a traditional bloom nutrient formula for cannabis. 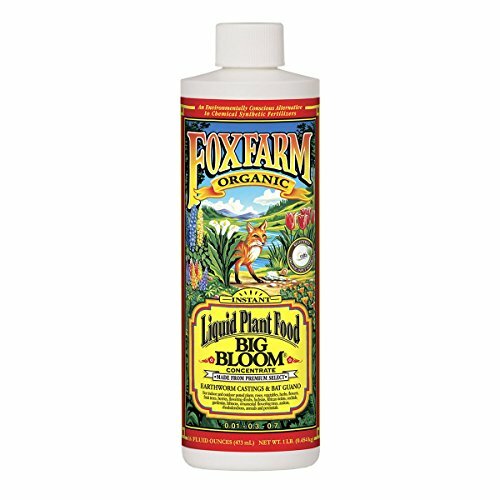 The Fox Farm Grow Big Liquid Concentrate’s three main ingredients are the most common in all-natural fertilizers, nitrogen, phosphorus, and potassium (N-P-K). What makes Fox Farm Grow Big to stand out is that these three ingredients are formulated in a ratio of 6-4-4. This is done to ensure that the three elements work in unison to strengthen one another. Together, these three ingredients are further accentuated by natural elements within the air. Carbon, hydrogen, and oxygen all act as a catalyst to promote the N-P-K ingredients to work their hardest to create the biggest yield. Protein is essential to packing on muscle. Therefore amino acids are pivotal in sculpting big marijuana buds. 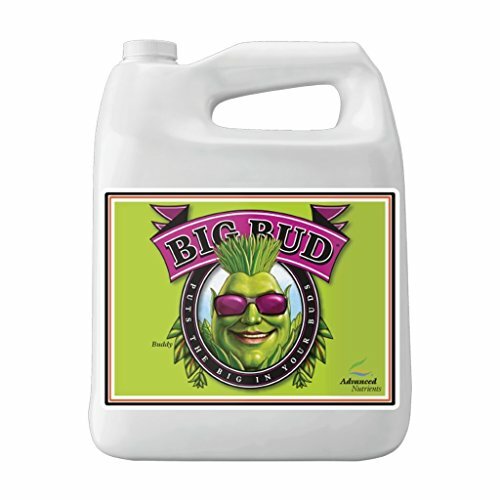 That’s why Advanced Nutrients Big Bud Liquid Fertilizer brings such large growth for your cannabis plants. Like the pH Perfect Sensei Bloom, this formula is chock full of L-form amino acids that are paired specifically with precise measurements of phosphorus and potassium to make for big buds. If you are looking to get even more of a return on your harvest, try pairing Big Bud with another Advanced Nutrients product named Rhino Skin. Rhino Skin steps in where Big Bud lacks by providing the soil with silica. Adding silica into the ground mimics the growth that transpires within the earth’s crust. What makes silica so crucial to the blooming process is that it is critical in developing the structure of the plant’s body such as its stems, roots, and leaves. Combining Big Bud with Rhino Skin is very important if you're growing your weeds with a hydroponic system. Seeing as you are opting out of the soil, you run a risk of not providing this essential element to the microorganisms responsible for your plant's growth. This is a two-part system that recommends using Solid Start during the germination phase and then switching over to Rock Solid when the flowers are ready for feeding time. 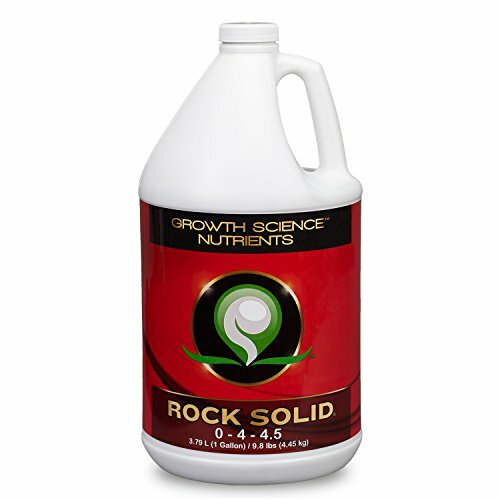 Rock Solid is a very phosphorous-heavy formula that is designed to bring out the fragrance of your plants. This is important when you are trying to get more potent THC levels or heightened medicinal properties. The fragrance of the cannabis plant lives within its trichomes. As the trichomes split open, they leak an oily essence that we recognize as the skunky smell of marijuana. That essence is caused by an evolutionary creation of all plants known as terpenes. Terpenes contain the cannabinoids responsible for making marijuana a favorite among recreational enthusiasts and a necessity for medical marijuana patients. The Rock Solid formula is created with terpenes in mind. Therefore, using this bloom nutrient during the flowering phase should up the potentially positive side effects of your cannabis plant. Finding the right nutrient schedule your your plants can be difficult. That's why it's important to go with brands you can trust, and when it's time to flower, the best bloom nutrients for cannabis. Any of these options will work, just make sure you read the directions and remember it never hurts to start low and slowly work your way up. What do you typically use during flowering? Did you give any of these a shot? Tell us about your experience in the comments below!